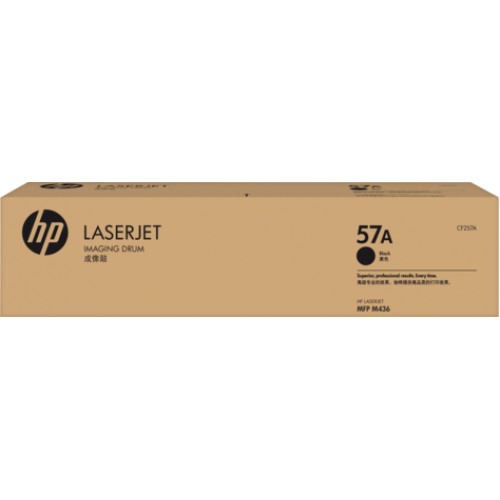 HP 57A Supported Original LaserJet Imaging Drum Support LaserJet MFP M436n,M436nda Printer.Use Original HP parts to help maintain print quality and reliability. This kit was designed with the HP LaserJet MFP M436 – with components specifically engineered to deliver dependable results. Help avoid costly downtime and disruptions. The Original HP imaging drum and developer beads in this kit work together with Original HP toner to deliver consistent reliability and print quality.